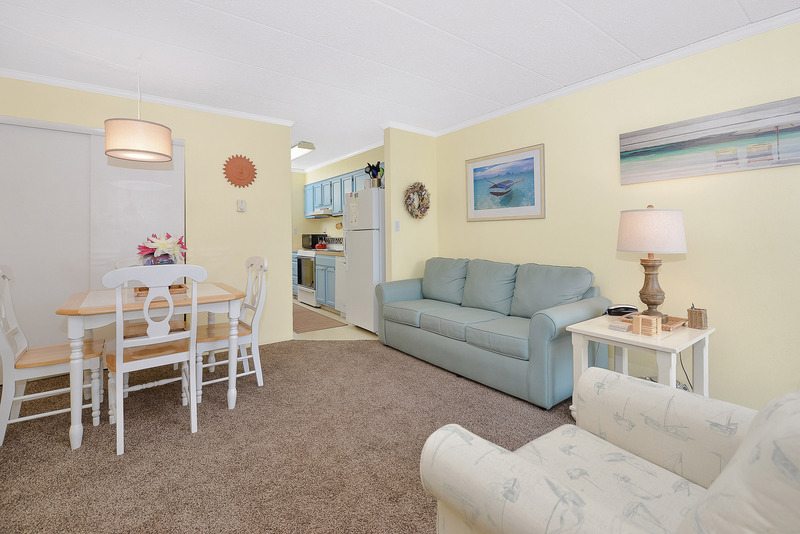 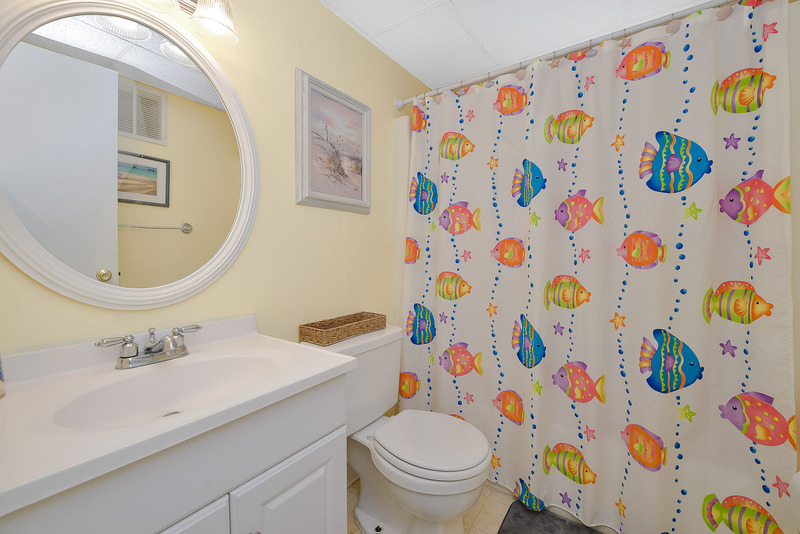 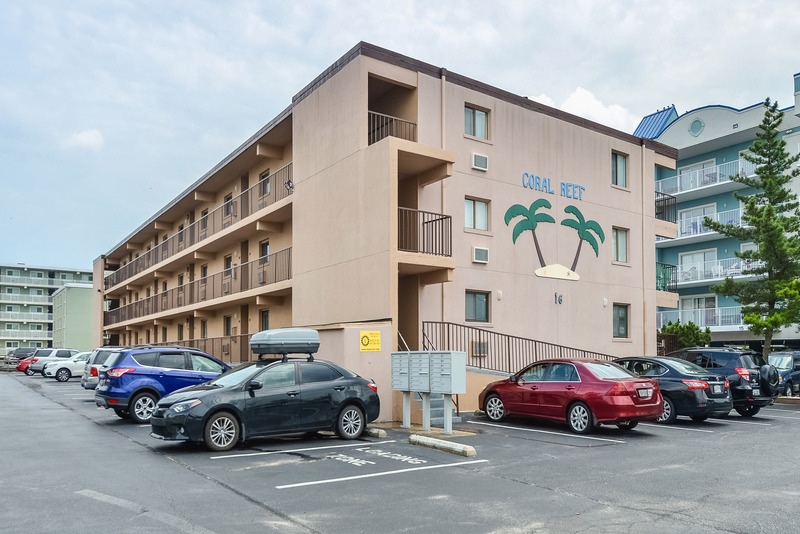 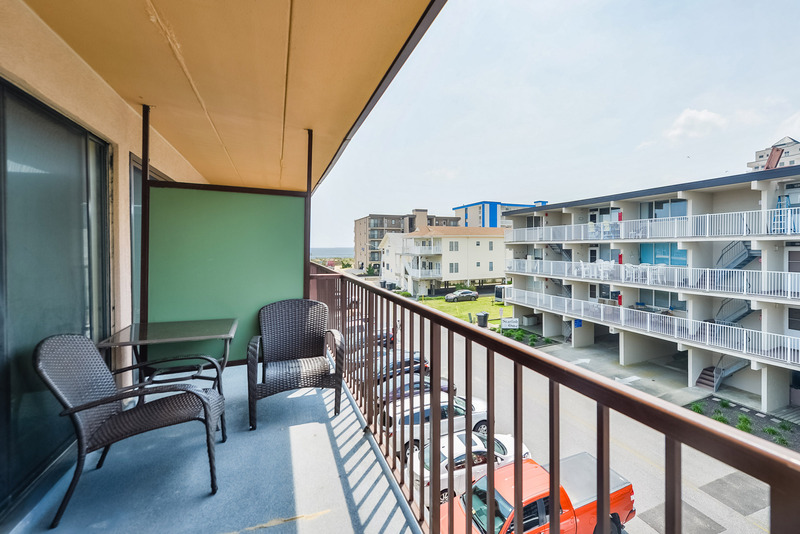 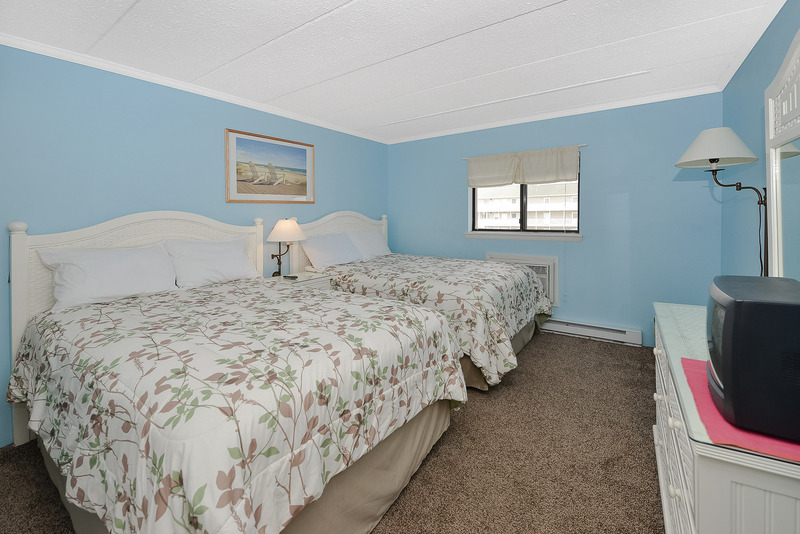 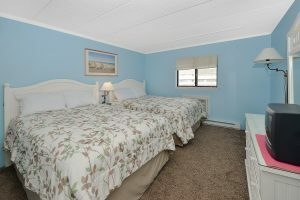 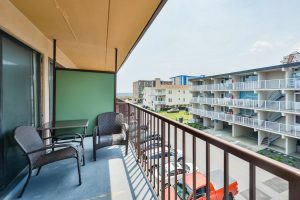 This one bedroom, 1.5 Bath unit is located in midtown Ocean City! 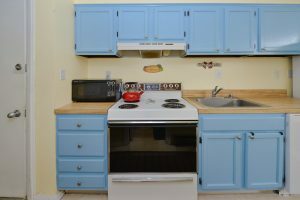 This unit is Neat as a pin and is an excellent rental!! 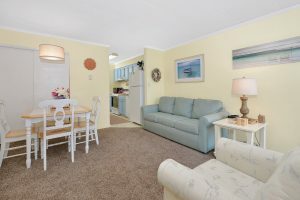 Close to the Beach, Great Restaurants and Shopping! !